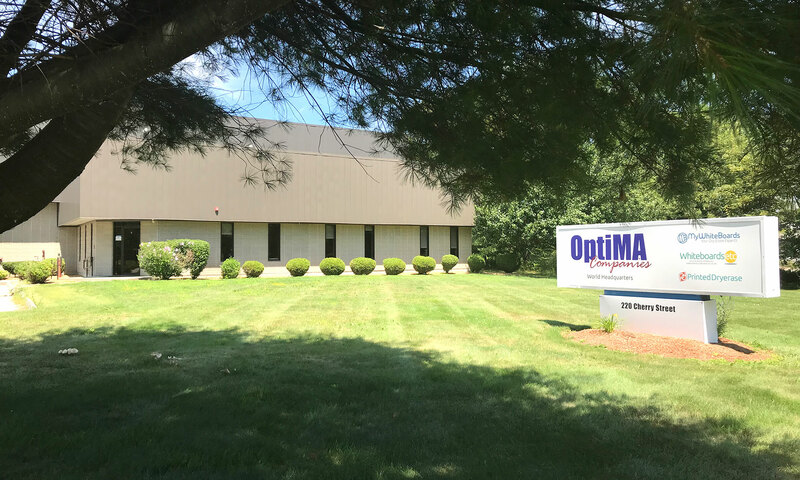 OptiMA, Inc. is an online retailer and marketing company that sells visual display products such as dry erase boards, custom printed dry erase products and bulletin boards to the education, government & military and health care industries. 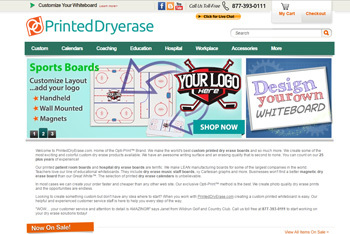 We offer our products and custom-printed dry erase boards through the following e-commerce websites. Clicking on the screenshot of each site’s homepage will take you directly to that website. 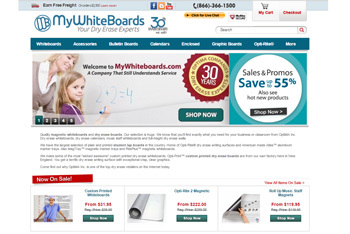 MyWhiteboards.com sells the very best in whiteboards, dry erase boards and visual display products. We offer awesome custom printed dry erase boards, magnetic dry erase boards and a huge variety of exclusive student lap boards. We have more varieties of dry erase writing surfaces than you would ever think possible. Come find out why we are one of the top retailers of whiteboards, bulletin boards and classroom activity tables on the Internet today. Whiteboards Etc. 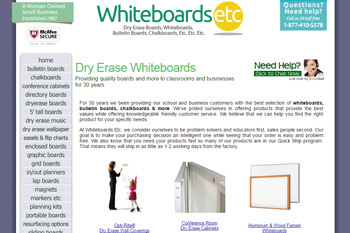 is an internet dealer of dry erase boards, cork boards, chalkboards, custom printed dry erase boards and more. We try our best to bring you the latest innovations in dry erase boards, chalkboards and cork bulletin boards and provide you with the highest level of customer service that you will find on the internet. We offer beautifully crafted enclosed conference room cabinets for your executive offices or conference rooms. There is a good selection of indoor enclosed bulletin boards and outdoor enclosed message center units as well as other hard to find visual display products. PrintedDryErase.Com. Home of the exclusive Opti-Print™ custom dry erase surface. We’re creating some of the most exciting custom printed dry erase boards on the market today. Have you been searching for high quality custom printed dry erase boards, dry erase calendars, hospital boards, in/out employee boards, scheduling, manufacturing or planning boards? Congratulations… your search has ended! We’ve got it all and more.